We're deep in the Purcell backcountry but relatively easy to get to. 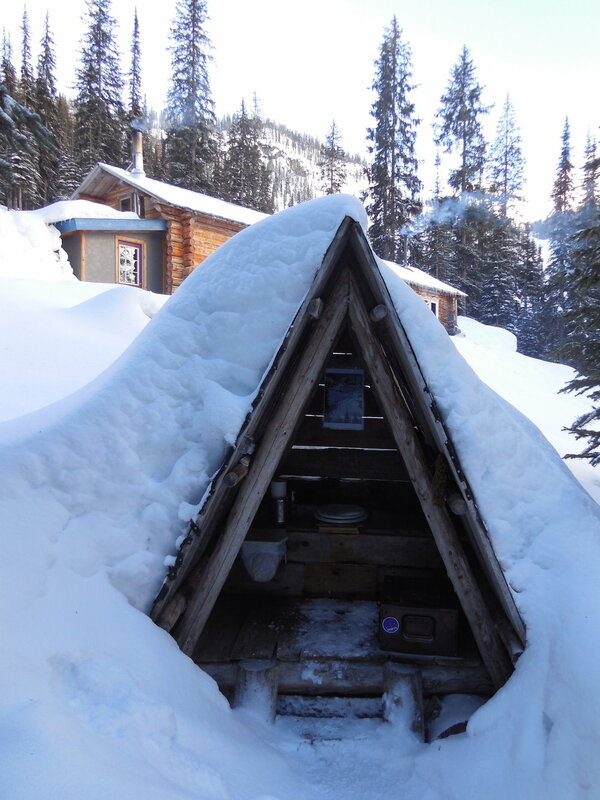 Guests meet at Kimberley Alpine Resort and are flown in by helicopter to Boulder Hut. 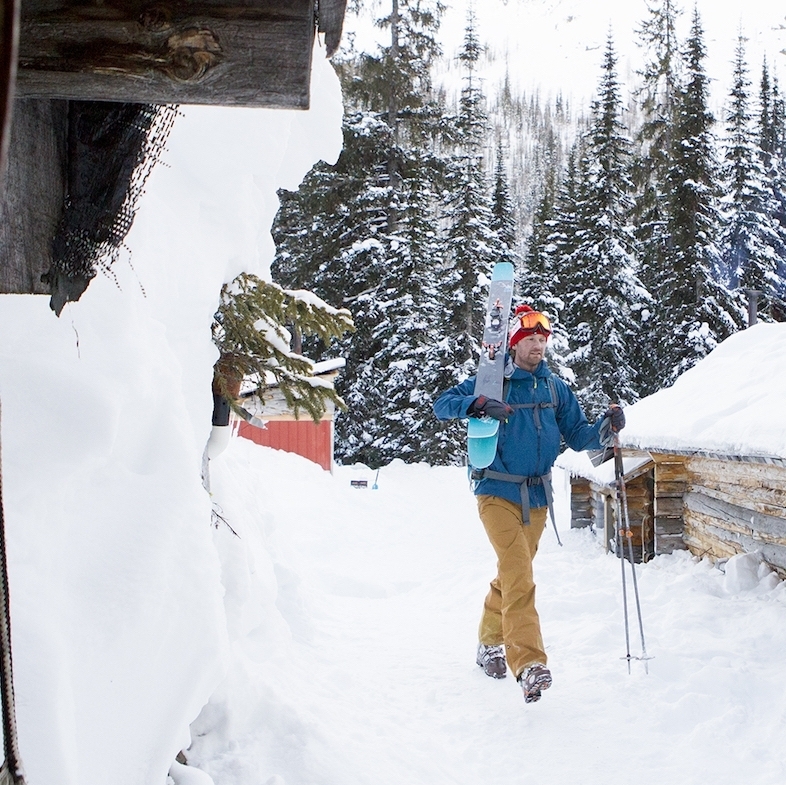 Our guest meeting and helicopter staging area is at Kimberley Alpine Resort's Trickle Creek Lodge. Please plan your travel itinerary giving yourself a buffer (a day on each end) to accommodate delays due to stormy weather. These could include your incoming flight not arriving on time or a weather delay in helicopter transport out from the hut. In the winter it snows here. A lot. We request that guests fill out and submit a food allergy & medical & emergency contact form prior to arriving for their trip. Our logistics package details everything our guests need to know including what to pack. Guests will be required to sign waivers at our guest meeting and briefing session before flying in to Boulder Hut. Written cancellations for individual packages prior to the 90-day deadline will be refunded minus a $250 administration fee. Cancellations received after the 90-day deadlines are non-refundable, however, you may transfer your reservation to another week depending on availability and a $250 administration fee. We recommend guests purchase trip cancellation (travel) insurance.